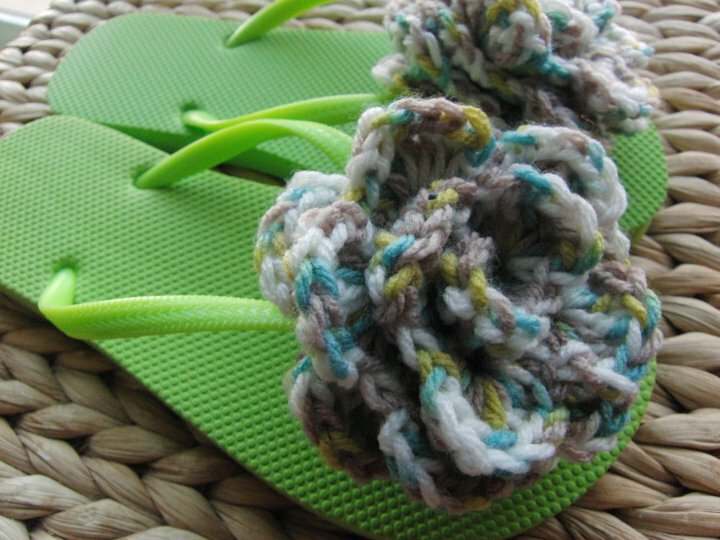 These are NOT just your average flip flops. 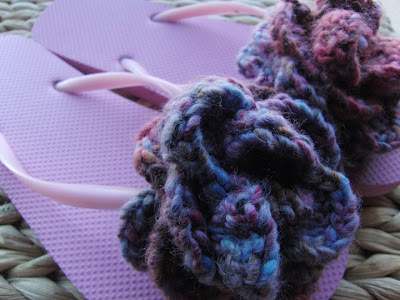 Spa flops, by Tracey Ambrose W.R.A.P. 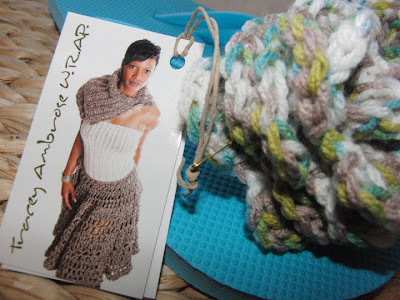 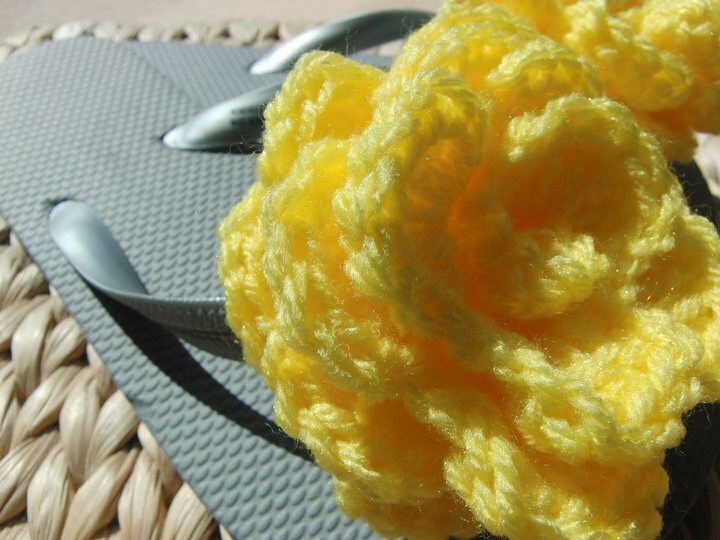 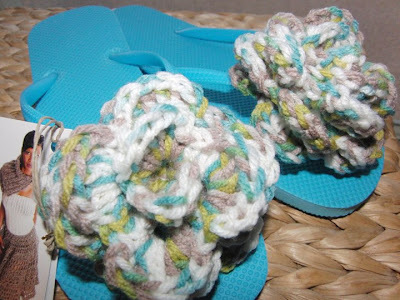 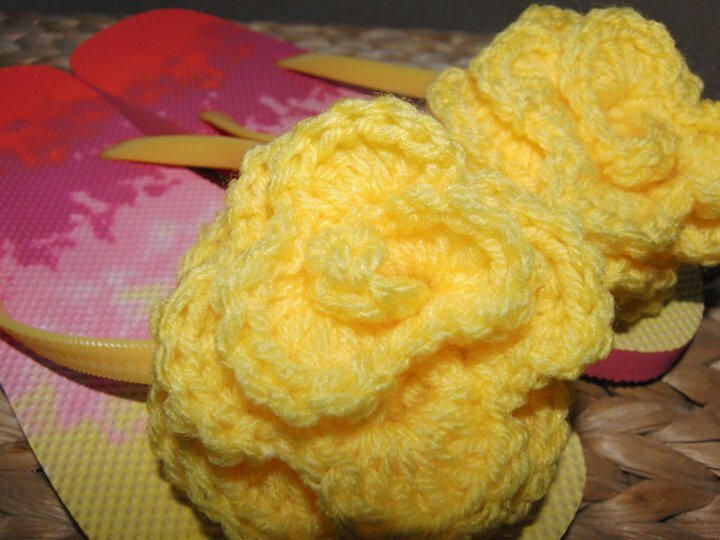 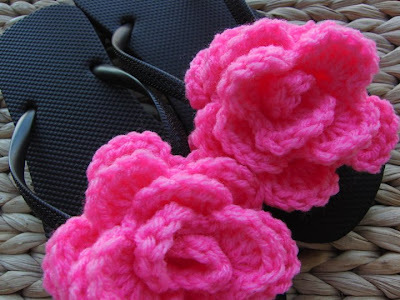 are “Where Crochet meets Classy and Chic.” Available in a wide array of bright beautiful colors, these stylish flops can be worn with just about any of your hottest spring/summer fashions.